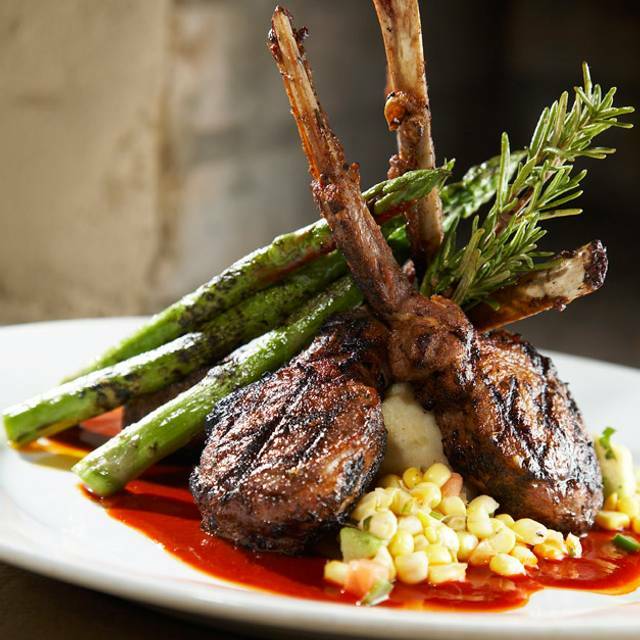 Established in October of 2000 and set in the historic Cotton Mill general store, Agave has been named the Best Southwestern Restaurant in Atlanta, Georgia. 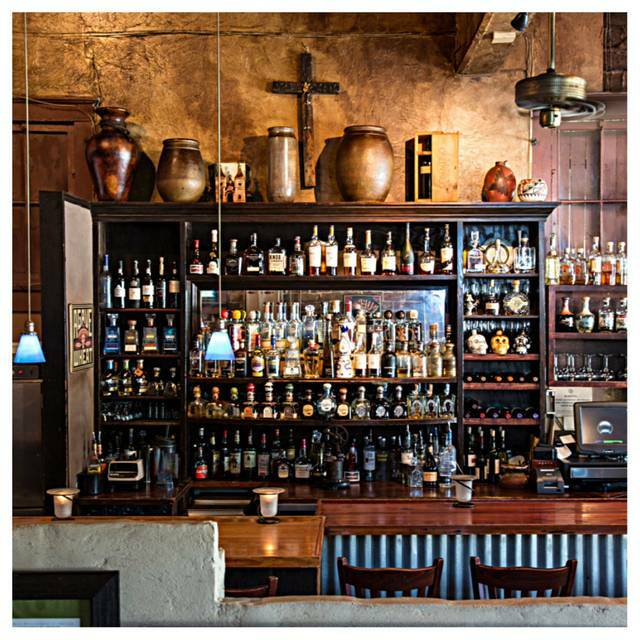 This eclectic southwestern eatery appeals to a wide cross section of taste and styles while focusing on guest satisfaction in the high energy dining room & bar. Celebrate Cinco de Mayo all weekend long at Atlanta's Best Tequila Bar! We will be featuring some amazing Mexican dishes along with our dinner menu plus fun margarita and shot specials all night! 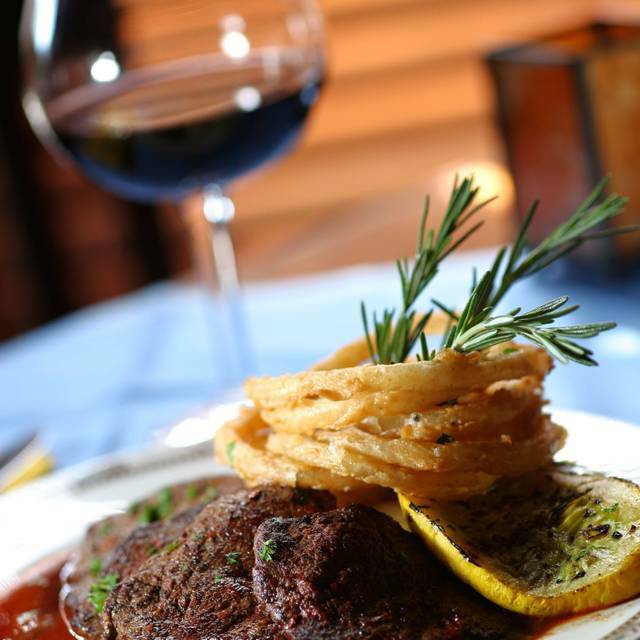 Treat the special Mom in your life to a wonderful relaxing dinner this Mothers' Day. 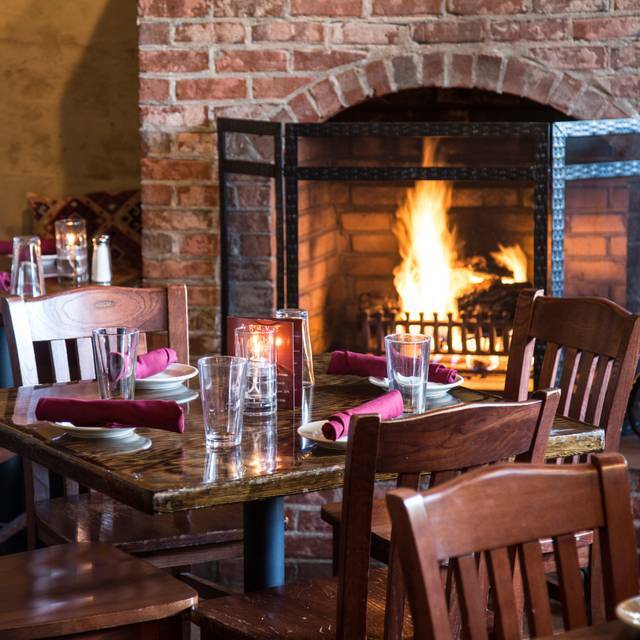 We will open early at 4pm serving our dinner menu along with some delicious specials made with Mom in mind. This Father's Day treat those special Dads in your life to a great dinner with the family! 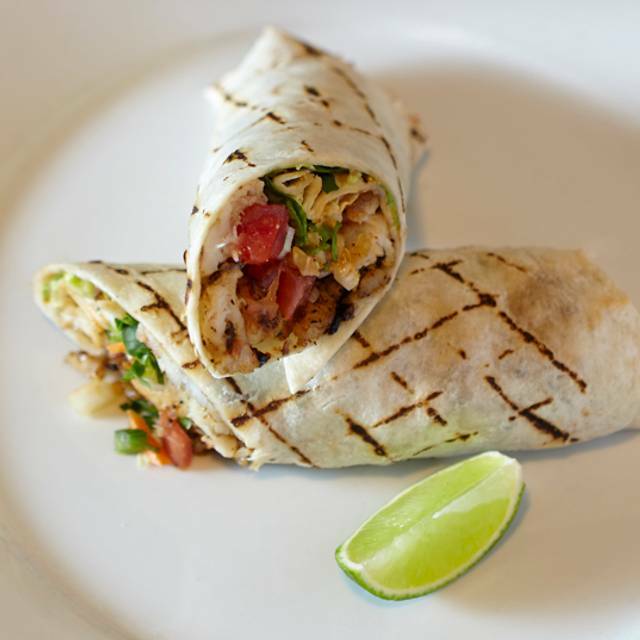 We will be open at 5pm serving our regular menu along with dinner and margarita specials made with Dad in mind. We look forward to serving you soon! The food was great. We decided to just do appetizers. I had the liberty tail and Mexican corn. My friend had the cheese dip, corn and Brussels sprouts. The noise level in the dining room/bar area was so loud since there is an open kitchen that I asked if I could move my table. They immediately agreed and quickly moved me. My waitress was not very attentive however. We didn’t have menus, had missing silverware and she forgot about our drink orders. But overall, it was still a nice place and I will go again. Food is good , service good . Menu has variety , and prices reasonable. Been there several times over many years and everything has been consistent. We went for the items that include the Hatch Green Chili and were very please with the Chicken Enchiladas! Got shrimp and grits and swordfish. Pretty small portions but everything tasted great. Cheesecake and margaritas also good. Dined here last night and cannot say enough great things! The whole interior of the place is so unique and has a great vibe and the service was amazing from the time we walked in. Our server Taylor was so friendly and knowledgeable of the menu. He gave us great option for our tastes. And the margaritas are to die for! We will be back! We always have a great time at Agave. Been coming here for years. Never disappointed. The dessert platter was perfect for splitting with friends! At the advice of a friend we opted for seating away of the main dining area which we were told tends to be very noisy and upon arrival we could tell just that and were happy that we were seated in the open end of the restaurant. The waiter was very attentive and service throughout was well timed. Our spicy jalapeno margaritas were on the small side but quite tasty. We had the shrimp and tuna ceviche and guacamole for appetizers, both were very flavorful and enjoyed by all. The blue corn enchilada and chicken and green chile burrito were generous portions and delicious, just the right amount of spice. Our two other entrees, the surf and turf special and the rack of lamb were not quite as good. The rack of lamb portion was three small ribs which were over cooked to medium not the medium rare requested, and the surf and turf dish came swimming in butter. I think the cup of clarified butter had been tipped over and re-filled, but the meal not re-plated. Overall we had a good experience and would come back again. I've only visited 3 times in the past 2 years....always a great meal! The chicken burrito was a little boring and bland to me. But I like spicy food. So to someone else, this would probably be delicious. Other than that the service and everything else was excellent. My friends both enjoyed their food very much. I'lll try something else the next time. Tyler was our server and he’s the best server in my opinion. He has excellent customer service skills with the right balance of making him feel like a friend. Food, service and ambiance are great, but for a larger group or more intimate occasion I would recommend reserving a table in the larger dining area. The small dining area near the front entry was rather loud. Also the valet service was excellent - very professional, courteous and responsive. Great food, yummy margaritas, has extensive vegetarian menu. Highly recommend the enchiladas, the chips and salsa is amazing. Great restaurant just to noisy but you can’t control that volume. I always have a great experience every time I eat here! 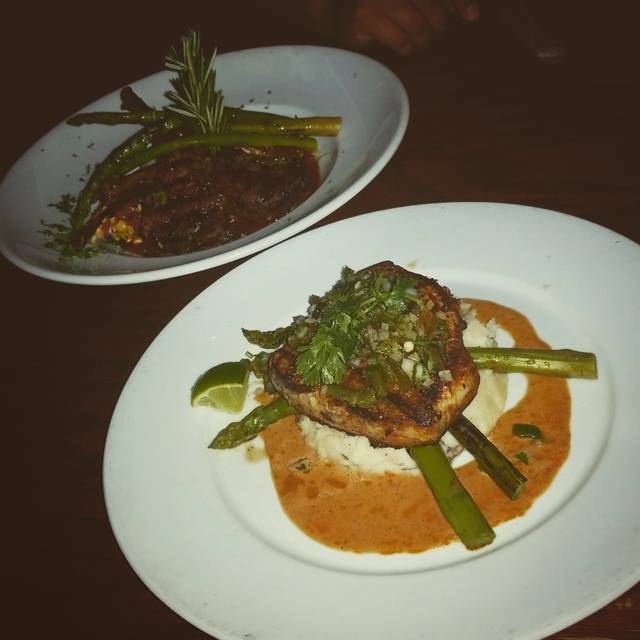 As we were enjoying yet another marvelous meal here we realized we have been coming to agave for almost 17 years! I have tried almost everything on the menu at one time or another and never been disappointed. 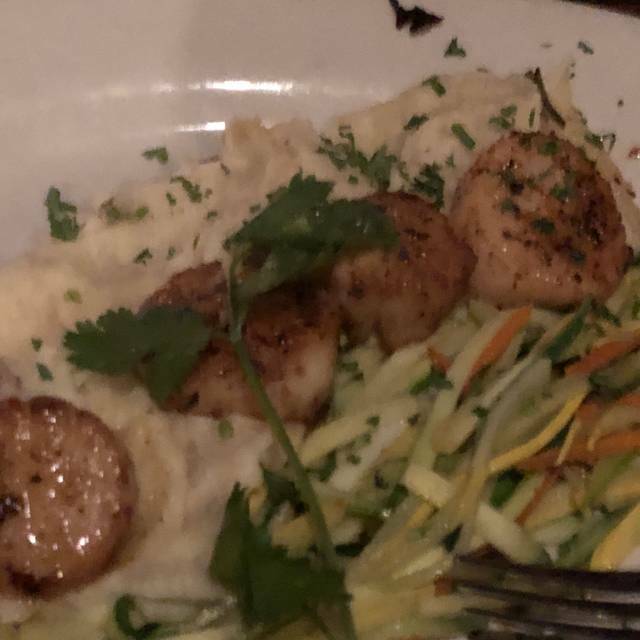 That being said the scallops are still my favorite and i love them paired with the collards and grits, yummy!! Of course the margaritas are amazing. My favorite dessert is the banana cheesecake with chocolate ganache on top. Great food, great service, and a wedding proposal to boot. 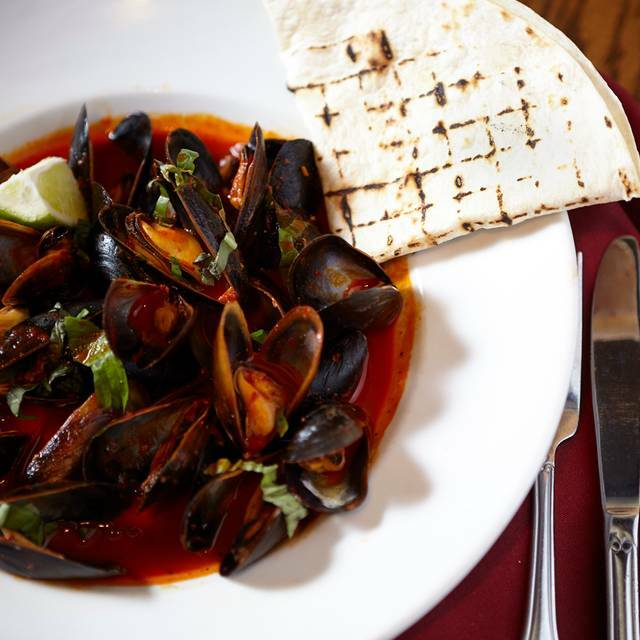 The food and service at Agave are consistently good. They do not disappoint. The chips and salsa are the best in Atlanta....seriously! So are the margaritas !! This was my 3rd visit since I had such a wonderful experience on my Birthday the prior month. All was outstanding. I will definitely visit again and have recommended to others. Enjoyed the variety of food options..good food, great drinks, and nice atmosphere. Great drinks and good food delivered quickly to your table. It was a ok, I was lead to believe a wow factor on the food and got a typical mexican resturant experiance. 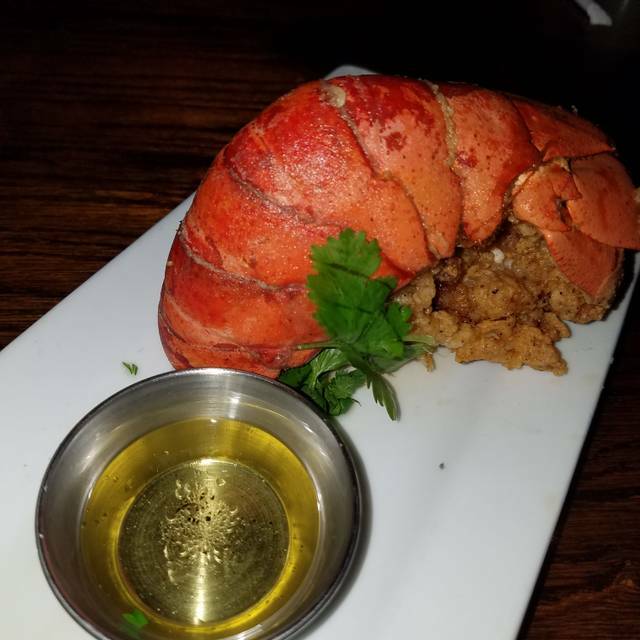 Agave has always been one of my favorite restaurants! I went to Agave years ago and was not enthralled with the food and feel the same way after this last visit. I made it clear to our waiter that I cannot eat very spicy food and asked his opinion about the beef soup in which he said it was not that spicy. It was so hot I only had a spoonful and gave it to my brother who loves spicy food, and even he said it was too hot. I had a pork enchilada which was okay but not anything special. The ambiance was way too dark to the point that we had to move to a window and the blinds could not be opened otherwise the sun would have been to much for the next table. Taylor was our waiter and he was very nice and willing to please. It is definitely the food that would not allow me to return. Everyone cannot be pleased so I don't want this to be too negative, it is just not for me personally. Delicious food. Excellent service. Special was outstanding - described well, including the price which is often omitted. Mark the owner/manager and Tyler our server gave us made our visit extra special. Always amazing food and service. My husband and I really enjoyed the food. He ordered the Chicken Poblano soup (which he shared and it was yummy) and the Red Pepper Salmon. I ordered the Fish Tacos, which were perfectly cooked fish. The Coconut & Lime Margarita was very delicious! The service was great. My only complaint is we were stuck all the way on the other side of the restaurant, away from the ambiance. I made reservations 3 weeks in advanced, hoping this would make a difference in seating... guess not. Oh well. We would definitely go back and just politely ask for front seating in the future. I was disappointed in this place as I had seen great reviews but honestly, the food was average, VERY average. We ordered the guacamole and it tasted very bland and the chips were stale. My fish was over cooked and my kids rice was also. The waitress also forgot to bring out one of the kids meals and my husbands drink. We had to chase her down for it. Wouldn’t recommend or come back.